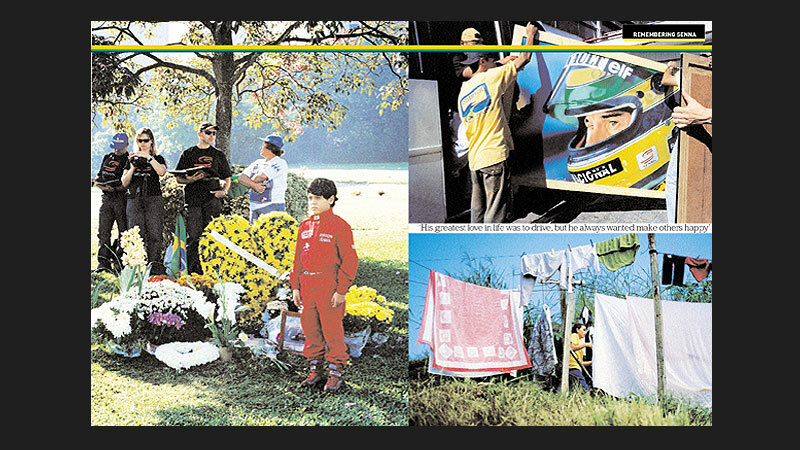 Ayrton Senna had an impact that stretched far beyond his exploits on a racetrack. 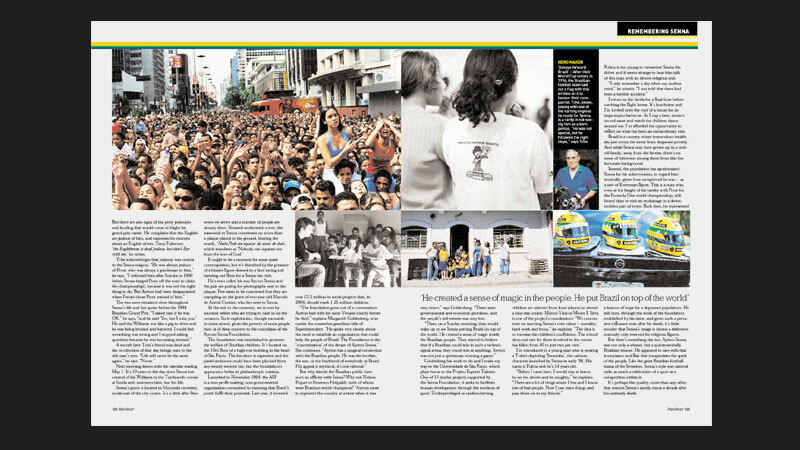 Exactly ten years on from his tragic death in the San Marino Grand Prix, Gaucho’s md Alistair travelled Senna’s hometown of Sao Paulo, Brazil, to see how his legacy had endured. What followed was an extraordinarily moving story, originally published in Top Gear magazine, about an icon who continued to touch the lives of millions. 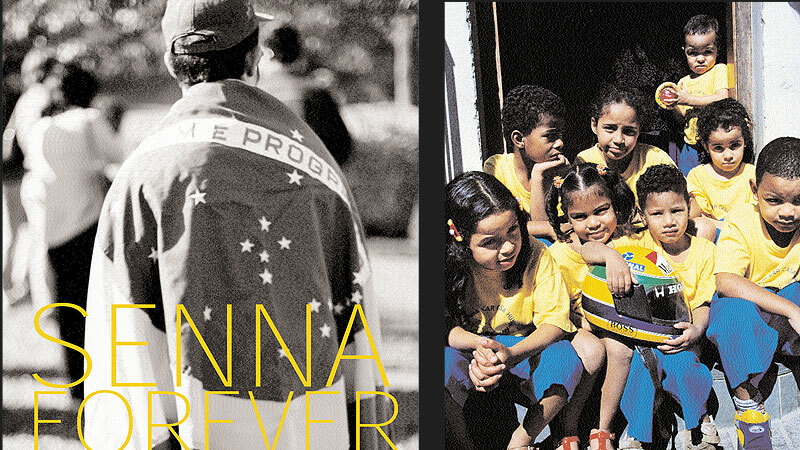 A visit to an orphanage in a Sao Paulo favela, secretly funded by Senna, was an unforgettable experience.